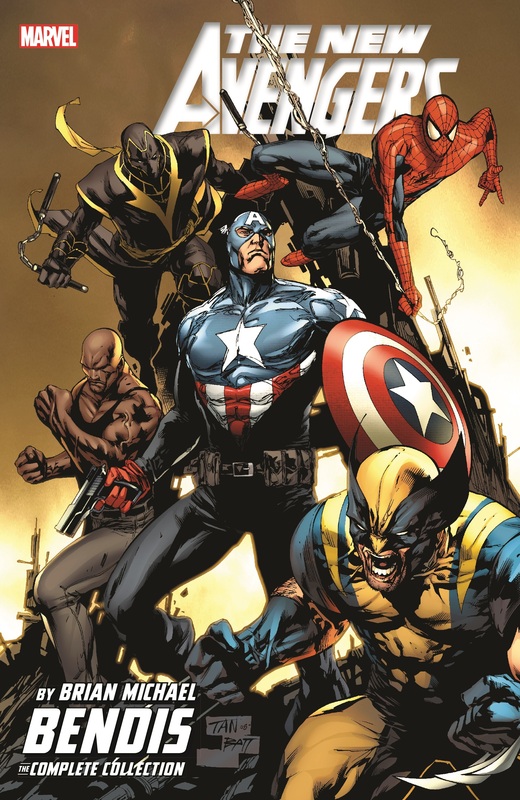 The Secret Invasion rocks the New Avengers' world! Trapped in the Savage Land, battling both friend and foe, Spider-Man turns to the one person he knows he can trust: Ka-Zar! But is it really him? Is anyone who they say they are? Discover how the Skrull infiltration ties to the team's founding, and learn who instigated it - and why! 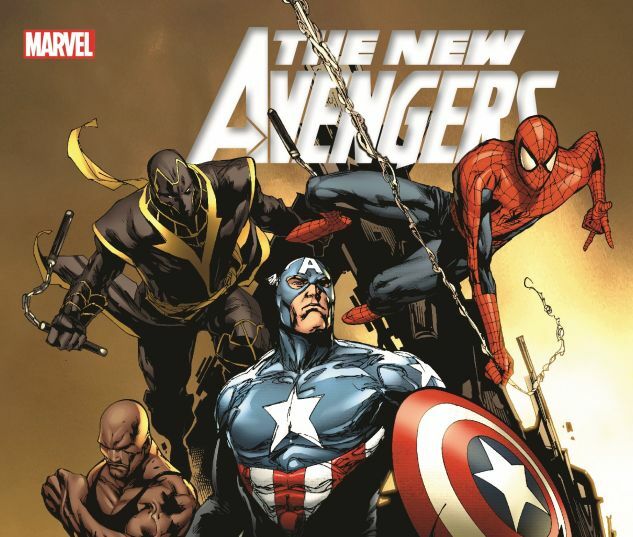 When the Invasion ends and a Dark Reign begins, who will be the new New Avengers - and will they be heroes, or outlaws? 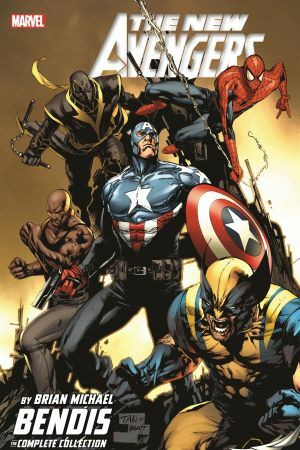 COLLECTING: NEW AVENGERS (2004) #38-54, SECRET INVASION: DARK REIGN ONE-SHOT.